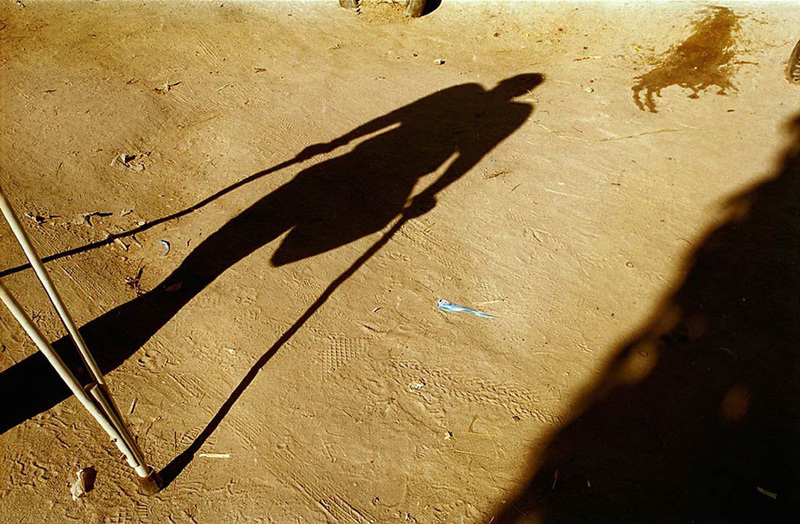 Every 20 seconds somewhere in the world someone loses a leg due to the complications of diabetes. At this moment, millions of people with diabetes suffer from poorly healing foot ulcers. 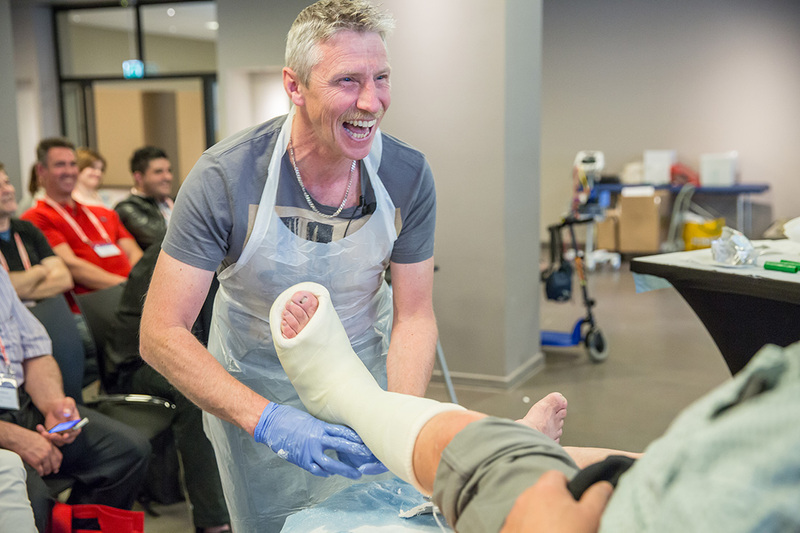 These people can be helped when a multidisciplinary foot team shares common goals and follows evidence-based care. The International Working Group on the Diabetic Foot (IWGDF) produces international, multidisciplinary, evidence-based Guidance documents to inform health professionals all over the world on the prevention and management of diabetic foot disease. 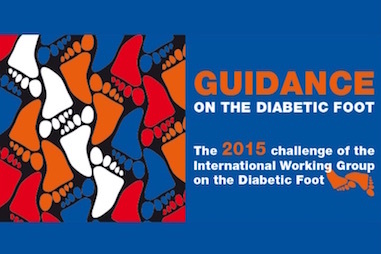 The IWGDF Guidance documents on the prevention and management of foot problems in diabetes. 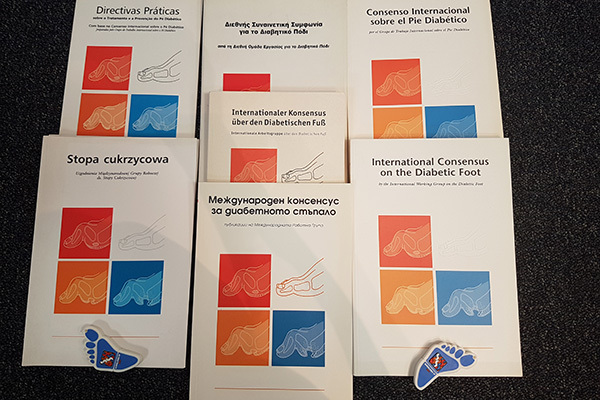 The translation of the IWGDF Guidance documents in various major languages. 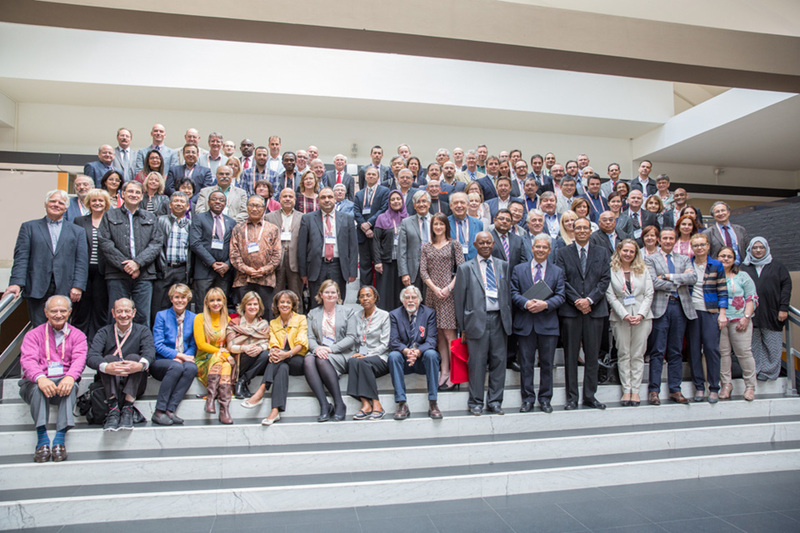 The IWGDF Guidance is written by clinicians, researchers and other experts-in-the-field from all over the world. Find out who we are.